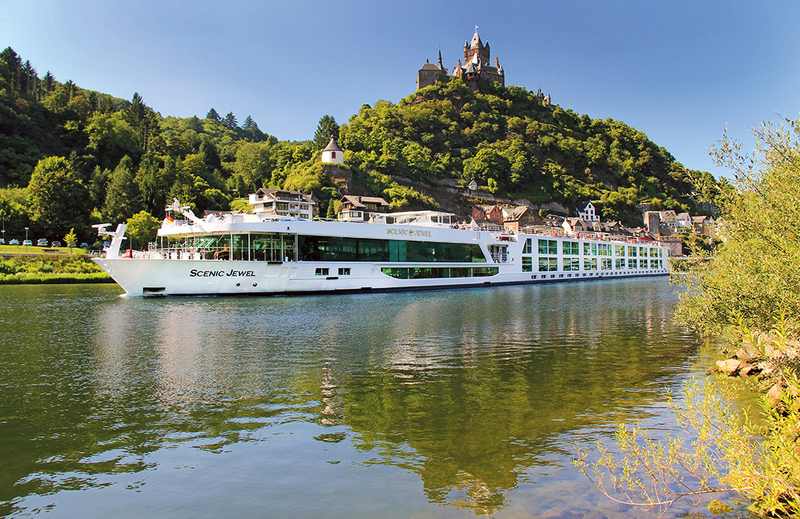 Scenic has a New Year sale offering up to 45% off and free private door-to-door chauffeur transfers across all 2017 Europe river cruises, when booked before February 15 this year. The cruise line has nineteen itineraries and four new cruises in 2017, priced from £1,545 per person. New to the Scenic experiences for 2017 is a limited-edition Gems of the Danube with the Venice Simplon-Orient-Express. On the 11-day cruise, tour and rail journey from Budapest to London, guests will have a two-night stay in the five-star Danieli Hotel and two days onboard the Venice-Simplon-Orient-Express. *All drinks are included except for a very small number of rare and vintage spirits, wines and champagnes.